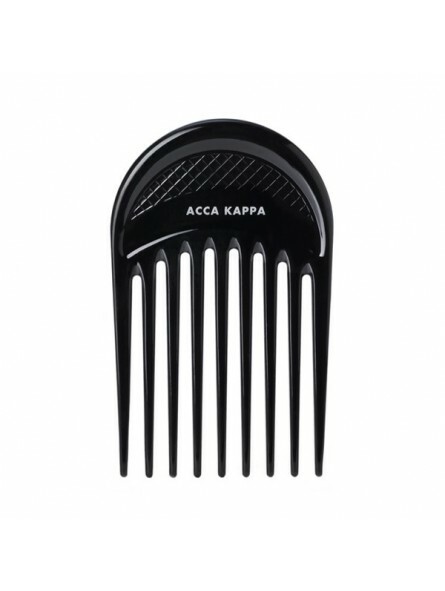 Acca Kappa Polycarbonate Professional Comb "Round Afro Styler". This comb is especially designed to detangle curly and frizzy hair just as its name suggests. It is made in high quality polycarbonate. The teeth are perfectly smooth and evenly tapered with round tips. The teeth won't damage the hair structure or scalp. It is beautifully shaped and finished. 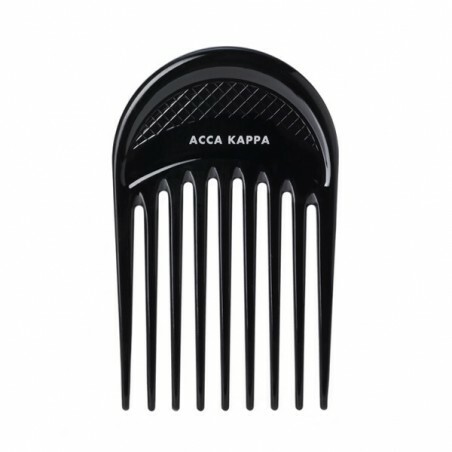 Acca Kappa is constantly in collaboration with the world's top hairdressing salons to create the best tools to keep your hair in pristine condition.